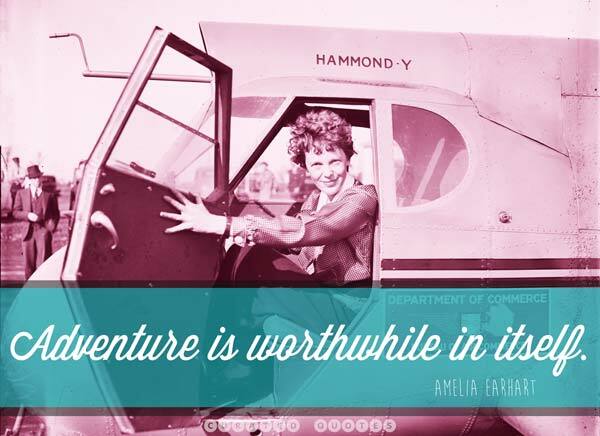 Amelia Earhart was an extraordinary woman with a true love for adventure. We can learn a lot from her words. 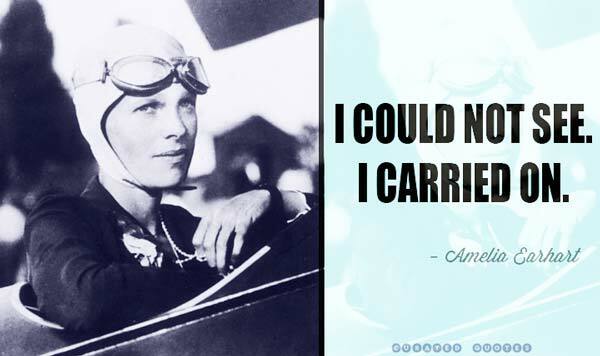 At a time when most women were confined to domestic roles, Amelia became the first woman to fly a plane across the Atlantic Ocean. She has inspired millions of women, and helped prove that bravery and ingenuity are not solely possessed by men. 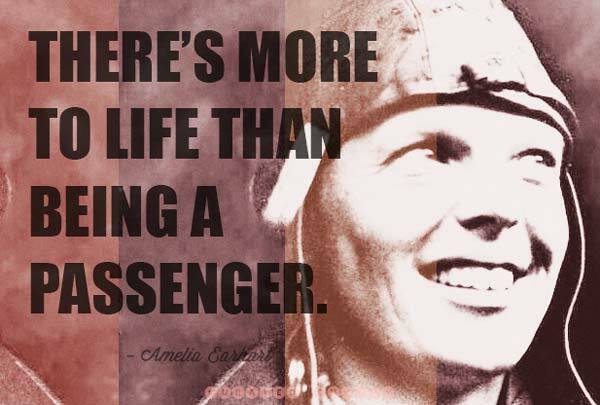 Here are some of the most Inspirational quotes from Amelia’s writing and interviews.